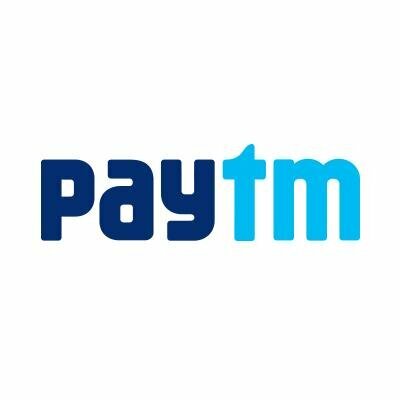 In recent reports from Economic Times are that Paytm which is an online mobile wallet segment leader has entered into a partnership with PVR, INOX which will enable it to sell movie and entertainment tickets on its platform like BookMyShow does. The new initiative which will also allow users to use their Paytm wallet to pay for food and other value-added services is expected to shake off the monopoly of BookMyShow, which has dominated in the movie ticketing business for the longest time possible. The launch of the movie ticketing was scheduled for September last year according to Paytm. At that point, BookMyShow was also expected to become one of the sellers on Paytm’s ticketing platform. BookMyShow, which also offers event-bookings (concerts, conferences), has 90% of the market share in movie ticketing business. Nevertheless, Paytm whose business is said to be operationally profitable will not be operating exactly like BookMyShow. Apart from providing an event booking facility for events Paytm will also provide a platform where the theater will be the sellers can offer their services. However, BookMyShow’s facility is designed in such a way that it can hold a wide range of events since it works in partnership with the multiplex. And as if this is not enough, BookMyShow is now planning to strengthen its offering of other integrated experiences. It had earlier on entered into a five-year partnership with PVR to win Rs 1,000 crore of ticket sales which would be spread through to five years on the BMS platform. By August 2015, Paytm was already trading in out with over 75 million transactions on a monthly basis having crossed 100 million users. Besides, its wallet was highly accepted by over 80,000 merchants across the country.